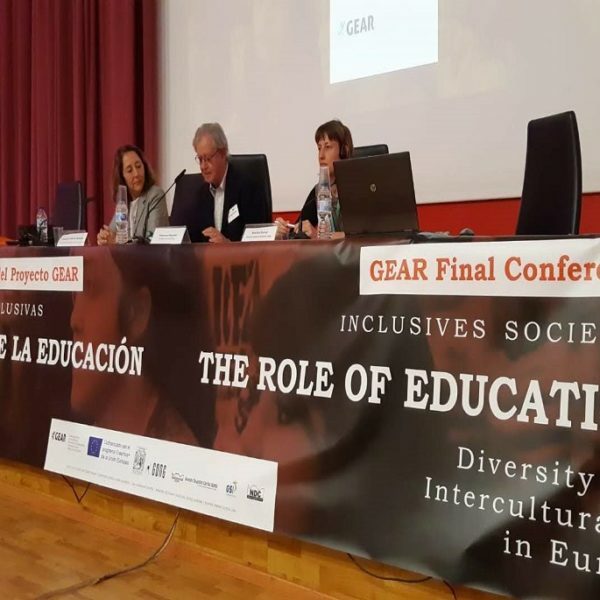 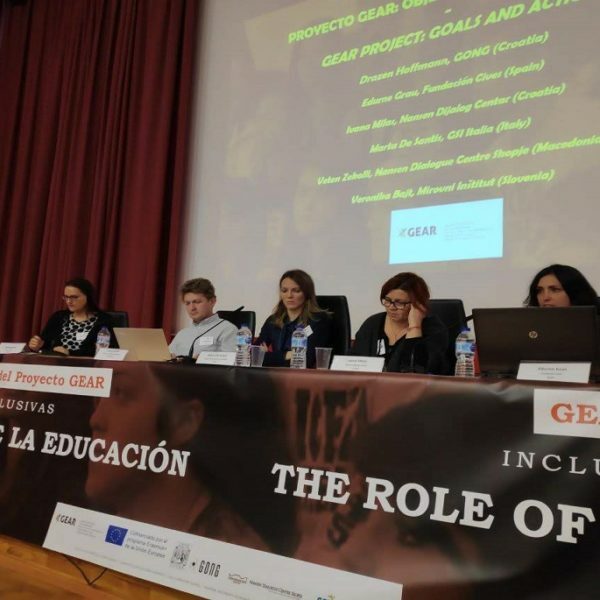 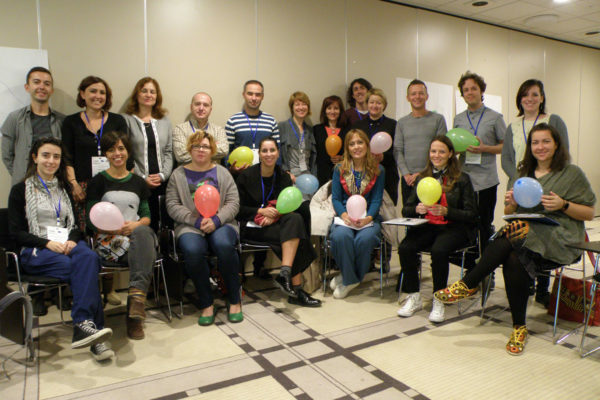 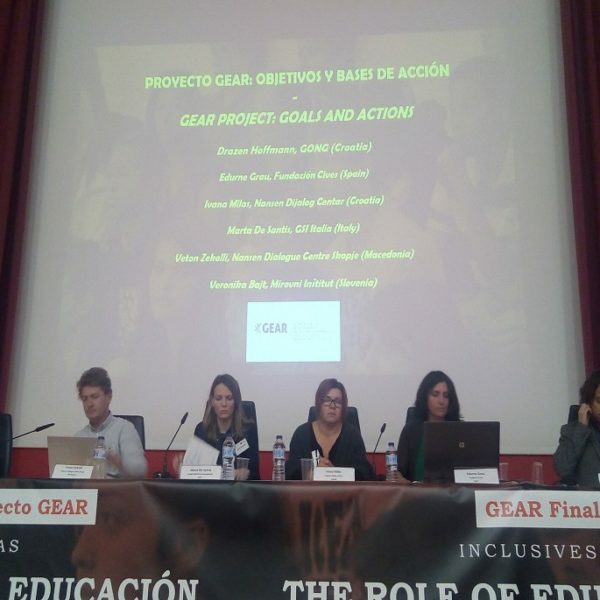 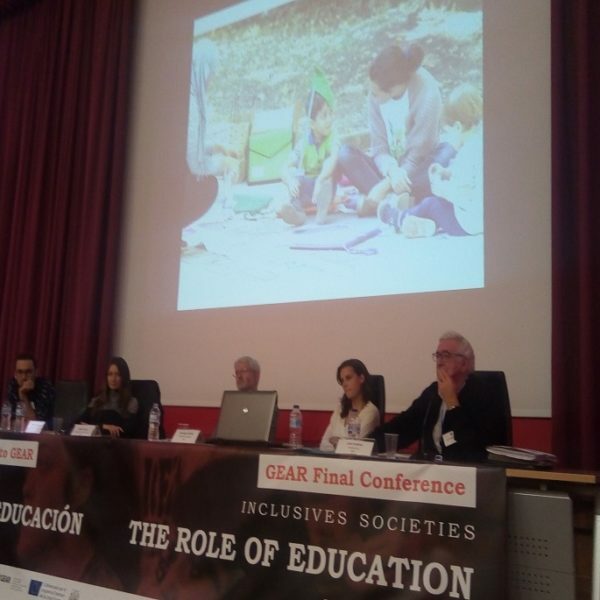 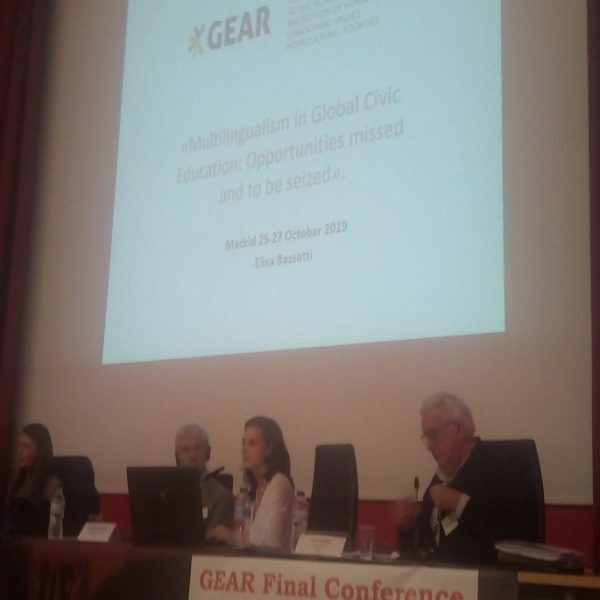 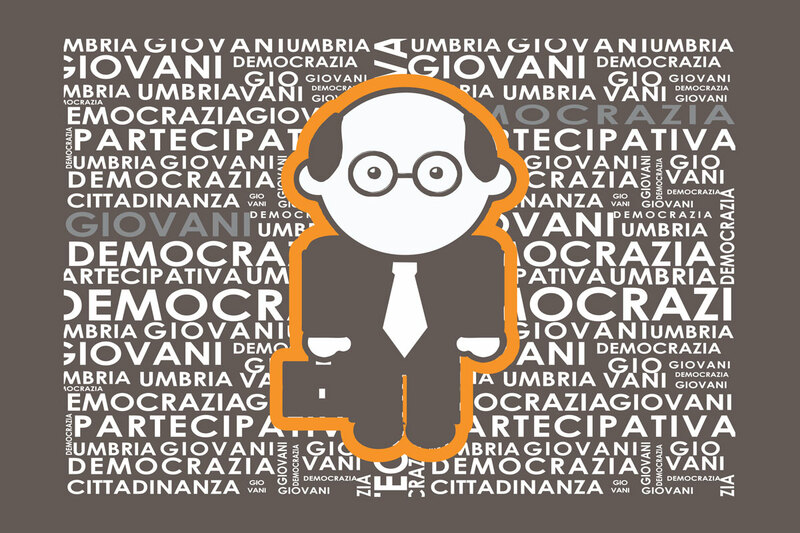 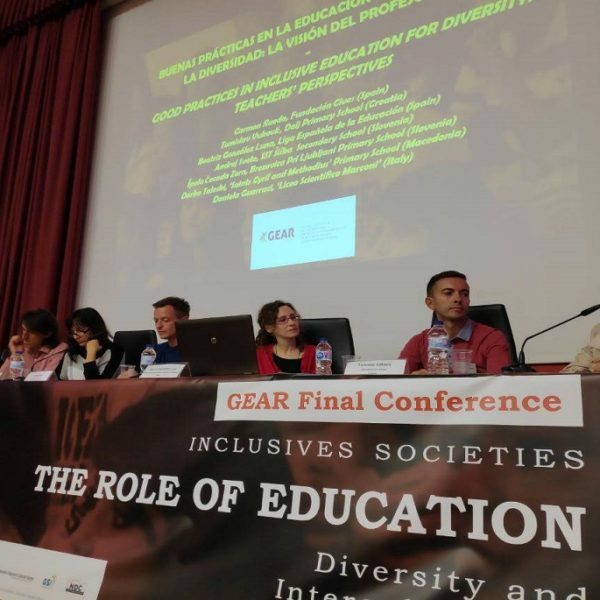 The two-year GEAR project on inclusion and interculturalism funded by the European Union to GSI ITALIA in partnership with four associations of Spain, Croatia, Macedonia and Slovenia moves towards its conclusion. 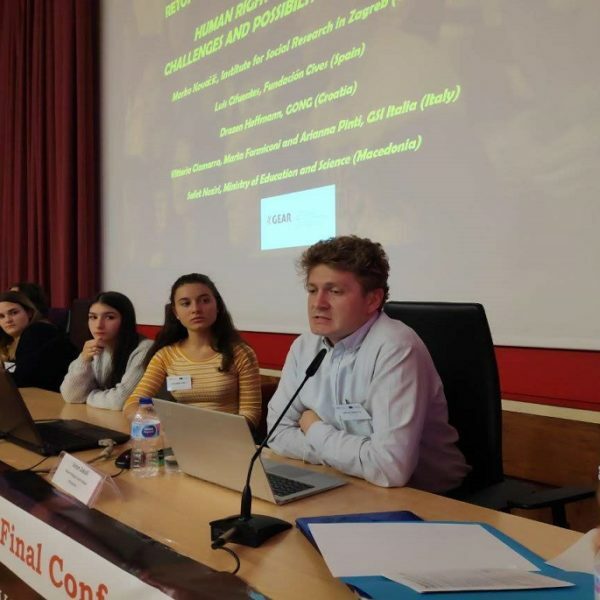 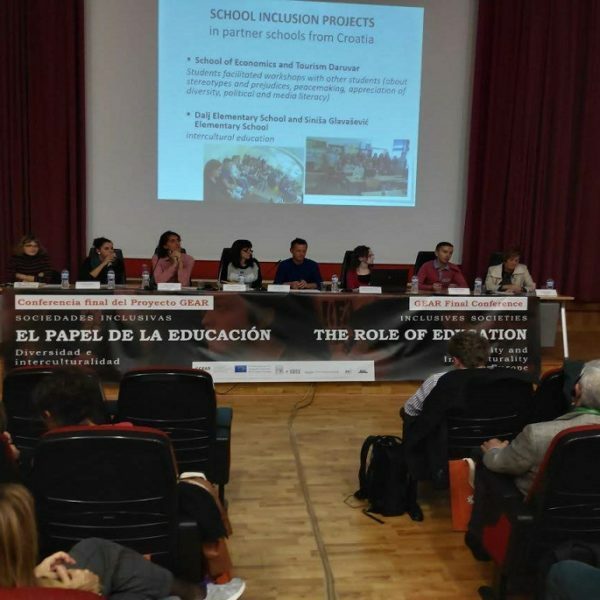 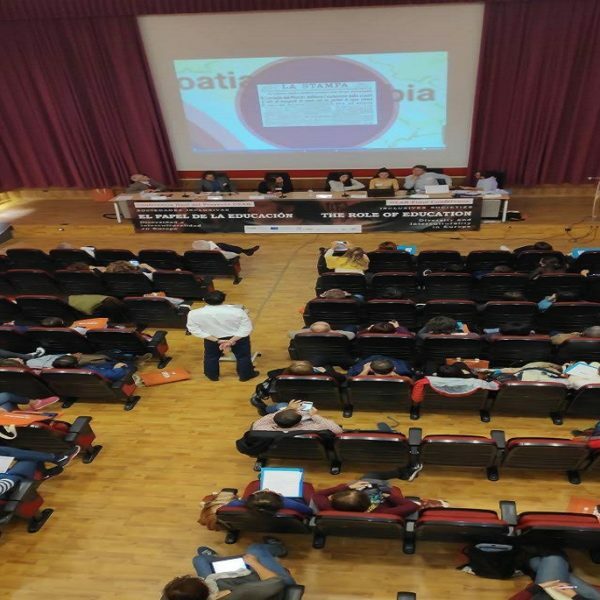 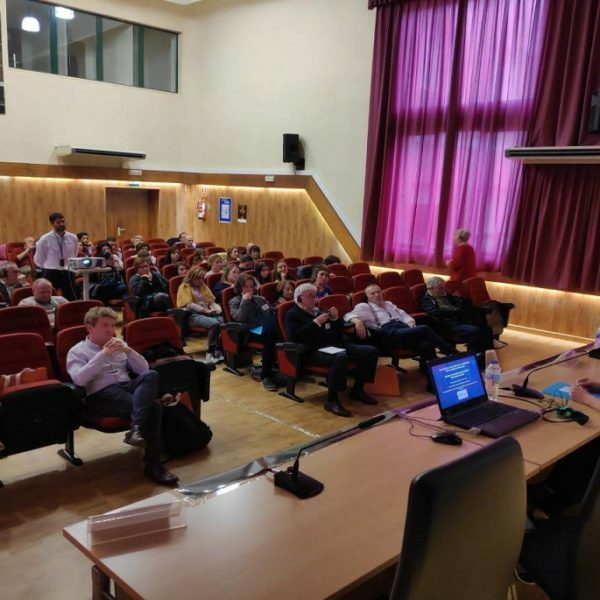 The final conference of the project took place in Madrid at the Escuela Julian Besteiro on 26 and 27 of October and involved representatives of partner organizations, teachers and students from the participating schools and experts on the subjects of global education, human rights and social inclusion. 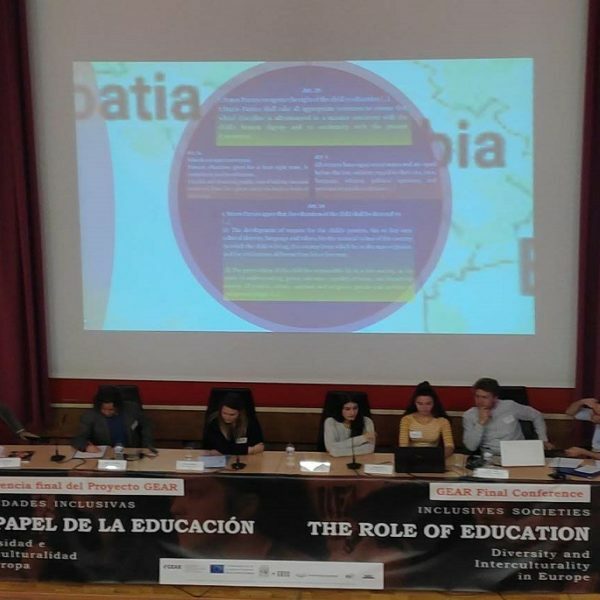 It was an important moment of exchange and sharing of experiences and good practices among educators, students and civil society operators that has favored the creation of an international network that will remain active even after the conclusion of the project as a means of information, consultation and debate and as a support tool for future collaborations. 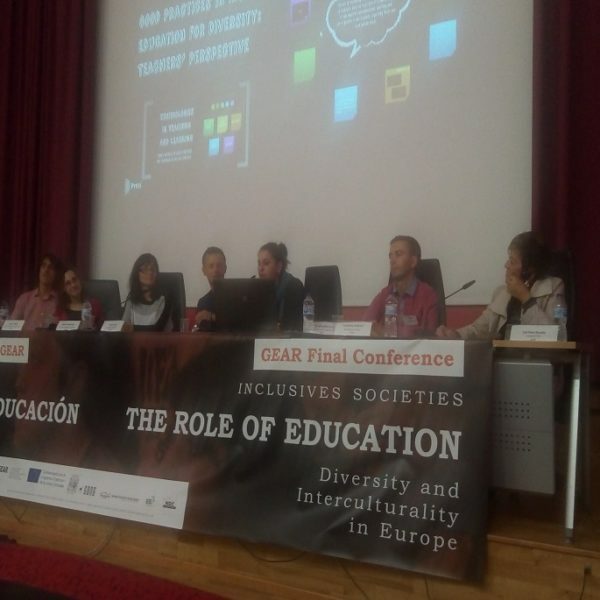 The activities envisaged by the project and implemented in the various countries have contributed to intercultural understanding through the cooperation of civil society organizations with formal education systems and have encouraged the exchange, improvement and enhancement of existing best practices of global, civic and intercultural education among schools.